Bionic Power is developing a knee-based exoskeleton that can be used purely as an energy harvester, purely as an augmentation device, or, depending on the mission profile, act as a hybrid system to harvest and augment. Energy harvesting is expected to be upwards of 15 Watts on mixed terrain. The product is still in development, with a goal of reducing metabolic effort by 10-20% on mixed terrain when used as an augmentation device. 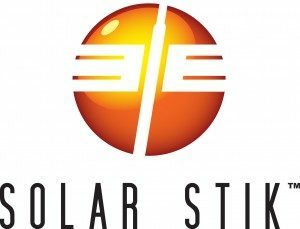 Solar Stik manufactures portable expeditionary power solutions for ISR, Force Protection, Force Sustainment, Mission Command, SATCOM, and other weapon systems. Products comprise rugged, scalable, and modular components that allow users to establish a tailored hybrid power system in austere locations using renewable energy to enable self-sufficiency and enhance operational effectiveness.